Run by local volunteers, Phab Clubs can make a real difference to the lives of people with disabilities and their families by encouraging them to participate in activities and enjoy themselves. Berkshire PHAB is part of a nationwide network of 150+ clubs with over 8000 members where children, teenagers and adults with or without disabilities can get together with friends and family for all kinds of activities and social events. Berkshire PHAB supports and inspires children and young adults both with and without disabilities, teaching them new skills and helping them enjoy life. 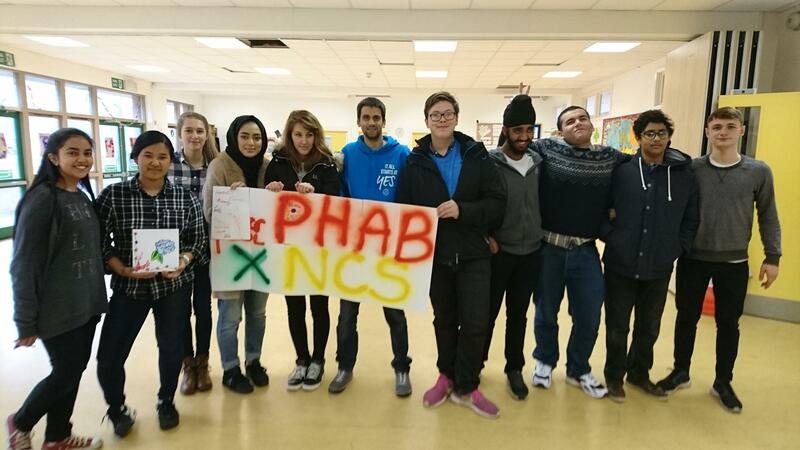 Berkshire PHAB is a charity based in Reading that is a part of the PHAB UK family. It is focused on kids and young adults with disabilities and helping them to participate in activities and enjoy themselves. 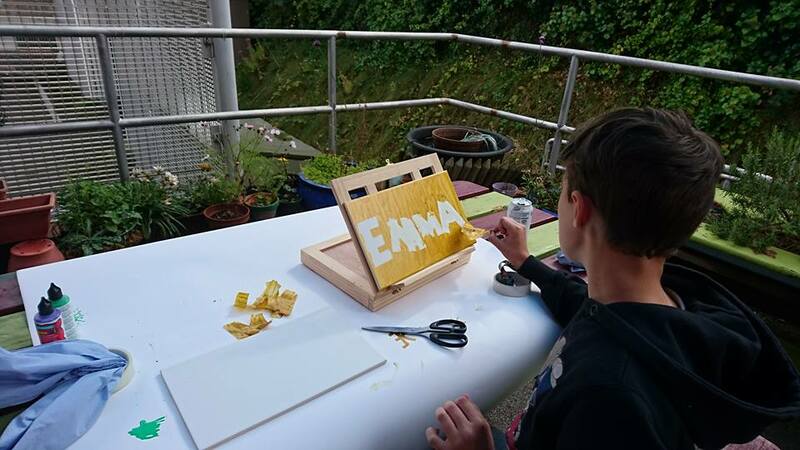 We run clubs with a whole host of different activities from painting to cooking to sports. These clubs happen four days a week as a drop-in club for adults, and every Saturday for children and young people in our youth club. 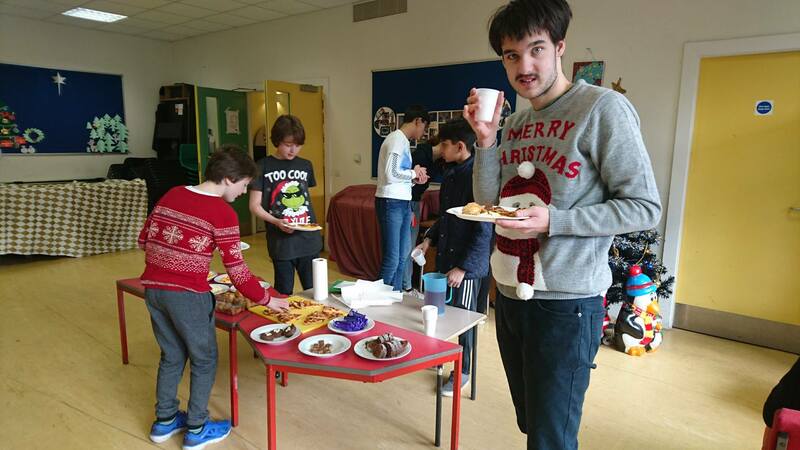 We also offer a cooked lunch at our weekday clubs, and run outings every so often for anyone to come along and enjoy.